To set up marketplace tracking in Xero, just follow these simple steps! From the Advanced Accounting menu select Tracking Categories. 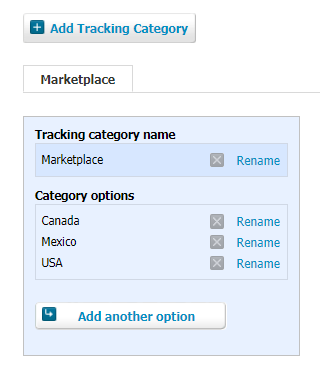 In Tracking Categories, you can easily add category options for your marketplace tracking category to match your Amazon Marketplaces. Once you have added the tracking, go back to A2X and click Settings. Once in the Settings menu, click Connections and then click the Refresh Xero Cache button. 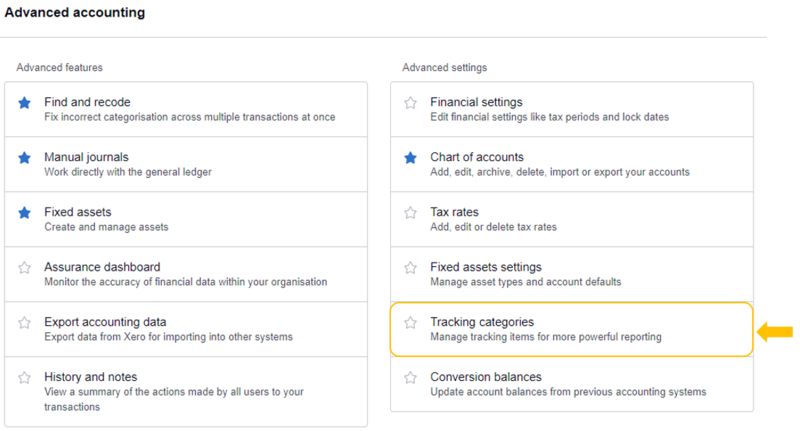 After refreshing the cache the tracking options will become available in Settings > Invoices. You will see them in the drop-down list. Finally, click on the orange 'Update Invoice Settings' button. Now, the settlements will be tracked by the marketplace they are from when you send them over to Xero.